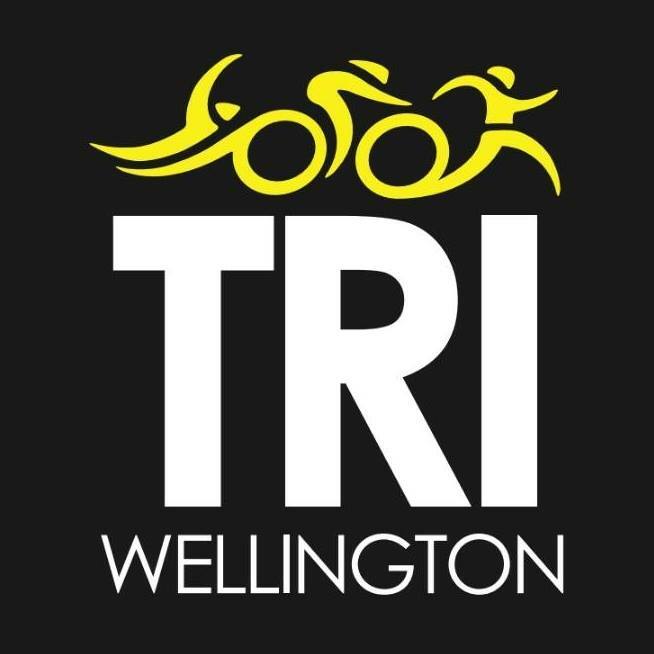 Since 1985 our goal has been to promote triathlon in the Wellington region by fostering a community for triathletes of all skills and abilities (from beginners, to social competitors, to elite athletes), through regular events, activities and communications. We do this through our connection to training groups, TriNZ the national federation, and other running, swimming and cycling clubs. We have an active FaceBook Page where you can sign up for our regular newsletter as well as keep up to date with all the triathlon happenings. On FaceBook you can also find links to the other groups we work with as well as discussions and a place to ask questions. The club is funded via a low rate membership fee of $25 per annum but from 2018 you need to join Tri NZ at the same time who also charge the same fee. You can sign up anytime, but note our season runs from Nov 1 to Oct 31. We wouldn’t be a Club without the support of our fantastic sponsors.